idealshortbreaks.co.uk | When you're stuck thinking of where to go, I have you covered. When you're stuck thinking of where to go, I have you covered. If like some members of the Ideal Short Breaks team, you haven’t been on a ski holiday, or even tried skiing before, then this list is specifically designed for yourself. Luckily we are experts at everything to do with holidays and that includes those of the skiing variety. Through experience our team have come together to pinpoint the best skiing destinations to jet off to if you happen to be looking for what’s the perfect choice for you. In no particular order, we start off with Myrkdalen in Norway. This makes the list not only due to how compact it is, but due to the facilities which are on hand for helping out beginners find their feet on the slopes. Although Norway isn’t exactly the cheapest destination to get yourself to, the all-inclusive resort lifestyle is great once you arrive. This resort has one thing which the others don’t which makes it a sure-fire for this list, a great nightly view of the northern lights, which is truly one of the most beautiful sights on earth to behold. 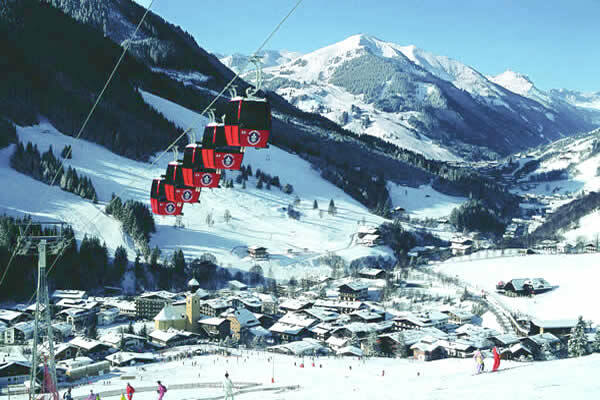 With a very young average age, it’s safe to say that Saalbach is one of the perfect places in the ski world to begin to get a grasp of how to ski by day and have a great time socially at night. Due to the resort providing very reasdonable ski lessons packages, people from all over Europe end up at the resort in Austria for their first ever time skiing. At night you can find yourself in some great nightclubs and outdoor bars, and if you think destinations such as Magaluf are wild, wait ‘til you see this place at night! Our favourite on the list has to be this beauty. 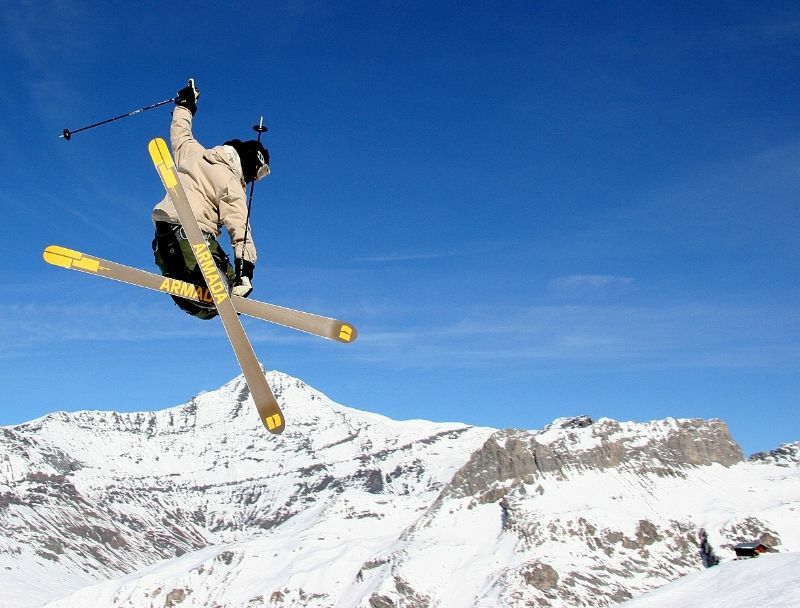 We rank Val d’Isère so highly because it genuinely offers everything which would make a first skiing trip an exciting and memorable experience. With ski lessons available for beginners or intermediate level, you’ll always be in good hand when trying to get control of your skis. The great thing about this resort is that the beautiful little village it is located in has lots to offer from restaurants, lounges, bars, pubs, nightclubs which offer live music and DJs until the small hours of the night. With chalets available in all sizes depending on if you are going with a partner, friends or family, this place does really have it all. If you are looking for more information on all Val d’Isère can offer all first-time skiers, check out the Mark Warner website. Sometimes you don’t have to go on abroad to learn to ski. 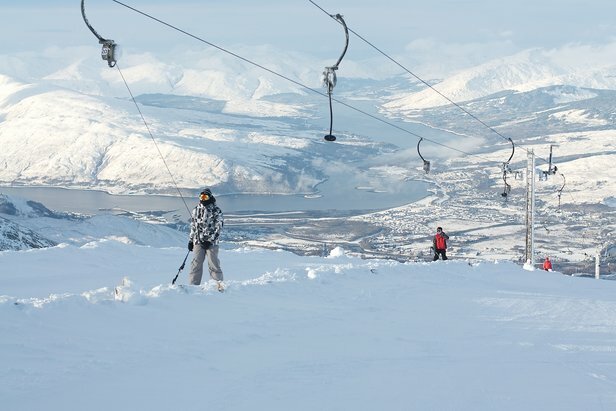 Did you know that there is a ski resort which is located in Scotland? Although, you’ll miss out on a proper après ski experience, you will be able to get the support you need to learn to ski from one of the knowledgeable instructors which are on hand. One of the best things about choosing Aviemore is the views, the Scottish Highlands are one of the most beautiful places on earth and skiing down a mountain is the perfect way to view the stunning scenery.